Do you want to Accelerate This!? Great! Leave Your Email & Organization And I’ll Send It To You! The book is not only an extremely useful guidebook, but also asks critical questions like if accelerators are good for the economy and world. Kushner manages to keep a potentially dry topic fun all the way through tone and graphics without overdoing it. One thing I'd like to see more of is nonprofit, social enterprise, and cooperative accelerators. They do cover a few, like the Buckminster Fuller Institute, but there could be more. That said, this book is the best guide to the field I know of. Ryan's book is a great read that is full of critical foundational concepts and nuances, mixed in with real world insights from his own front line experience and network. I work in and around this space and know when someone is exaggerating or "making it up". Ryan knows what he is talking about and learned a lot from the stable of contributors. Most importantly, even as a leading practitioner, Ryan maintains a level of humility that is both refreshing and important in understanding the opportunities and potential pitfalls. Kudos and appreciation to Ryan and the contributors for putting this together. I once worked on an advocacy campaign to get all the incubators and accelerators around the country to agree to get to a certain target of women-led businesses in their cohorts. 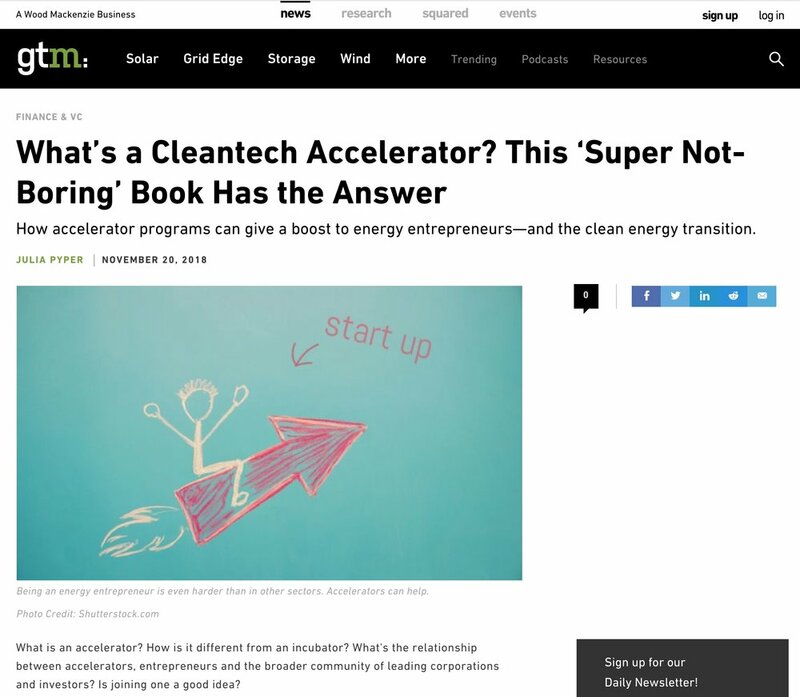 What I found was frankly a hot mess, different interpretations of what is an accelerator versus an incubator and many different ideas about what makes them successful. I'm thrilled that someone who actually knows what he's talking about decided to document it and set us all straight. Awesome read for those of us in the proverbial trenches! Ryan's writing style combined with the excellent visuals and the design of the book make it a super easy read - and the content is superb.